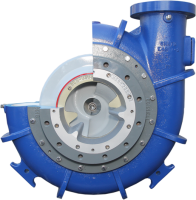 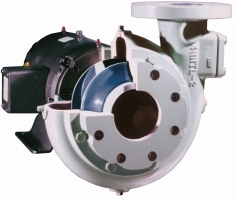 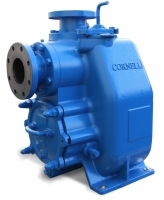 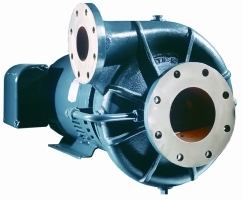 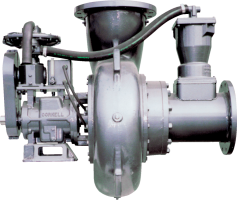 Cornell Pump Company manufacturers pumps for a wide variety of markets, addressing some of the most challenging of applications. 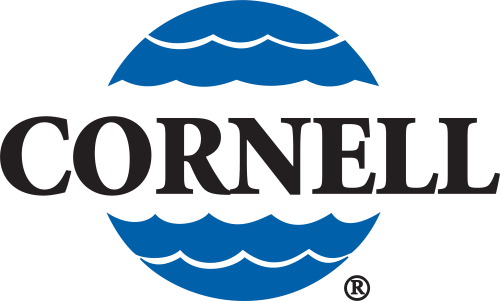 Initially offering solutions for the agriculture market, Cornell's 65 year history has made it the premier choice for some of the most demanding conditions imaginable. 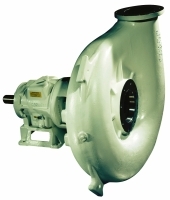 We are an authorized distributor for Arizona.